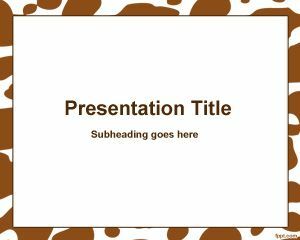 This is a free Kermes PowerPoint template background for Kermes presentations but also for other entertainment PowerPoint presentations. 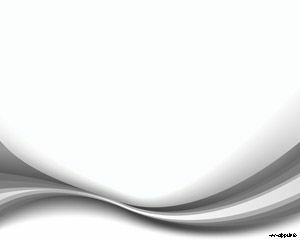 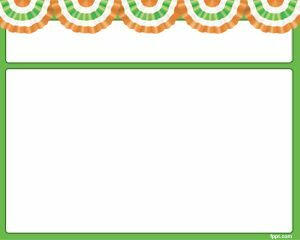 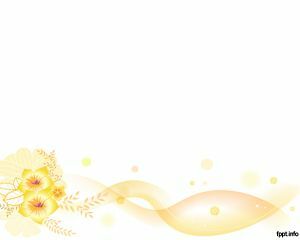 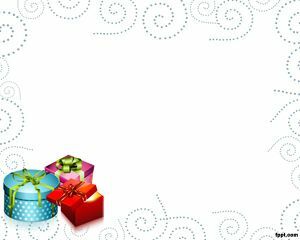 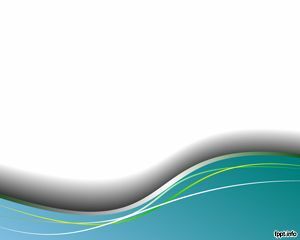 This free background for PowerPoint is very simple but you can add your own content and images to decorate your kermes PowerPoint presentation. 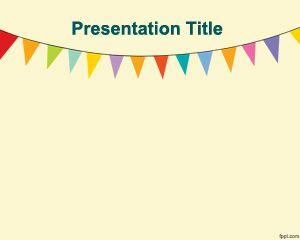 Kermes template for PowerPoint has green borders and white background with some curtains or drape effects in the top.